The Student CD-ROM is an invaluable resource to supplement a students' current cosmetology curriculum. Helpful video clips, demonstrating proper practice and procedures help the student review proper techniques, and behaviors that they have learned in the classroom. 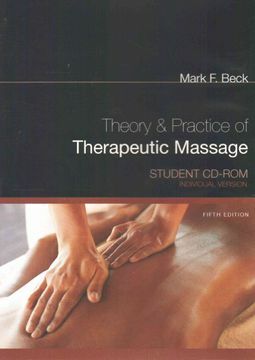 The CD-ROM also contains a randomized testbank unique to the tool to help the student review for their licensure examination. A games section is included to create an entertaining form of education with word and image scrambles, hang man, and other games. To reinforce terminology and pronunciation, an audio glossary is also included with terms from the textbook.